Mark Graham is an Associate Professor and Senior Research Fellow at the Internet Institute of Oxford, Oxford University performing with a public lecture entitled “Uneven Geographies of Power and Participation in the Internet Era”. Graham has published many articles in major geography, communications, and urban studies journals, and his work has been covered by the Economist, the BBC, the Washington Post, CNN, the Guardian, and many other newspapers and magazines. 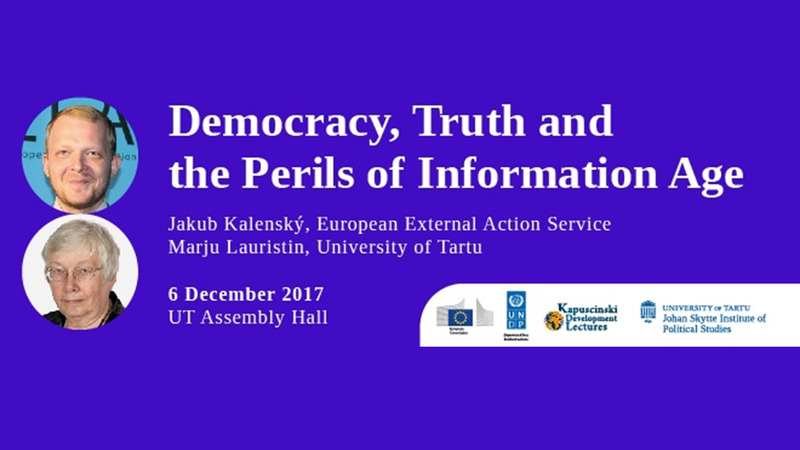 The lecture will be followed with a public discussion involving Dr Stefano Braghiroli, Post-doctoral Research Fellow at the Institute of Government and Politics of University of Tartu and Ms Külli Taro, Program Manager at The Foundation Estonian Cooperation Assembly. Event is moderated by Mr Kaspar Korjus, Program Director of Estonian e-Residency project. 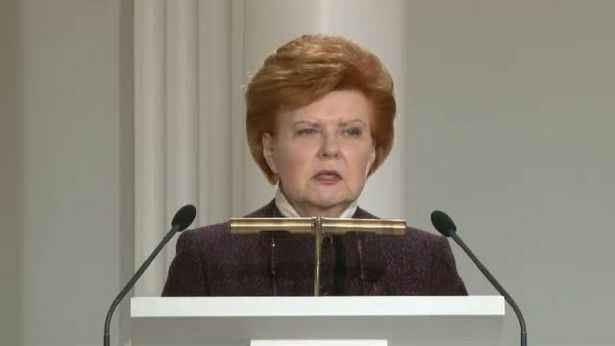 The lecture series “Kapuścinski Development Lectures” is named after the world-famous Polish writer, journalist and poet Ryszard Kapuścinski (1932–2007) and concentrates on role of the development aid given by the new member states of the European Union. The Kapuścinski Development Lectures project is funded by the European Commission and implemented by the United Nations Development Programme in partnership with the European College of University of Tartu. Kaspar Korjus, Program Director of Estonian e-Residency project. "Uneven Geographies of Power and Participation in the Internet Era"